Welcome to the website for the Church in North Portland. 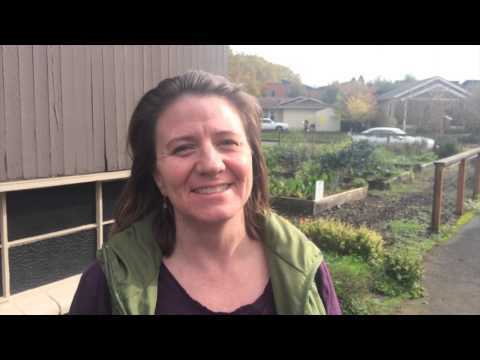 Watch the video below and meet some of the people and pastors who serve as a part of the Church of North Portland. 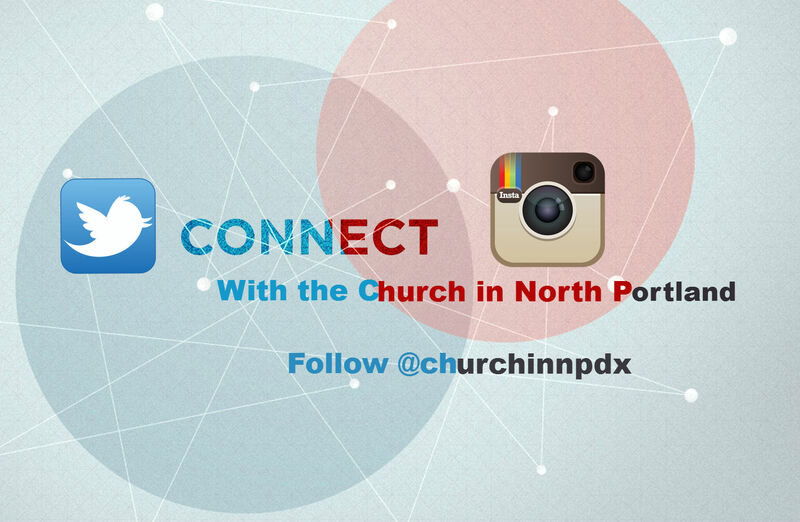 The Church of North Portland offers several different programs that help support our community. 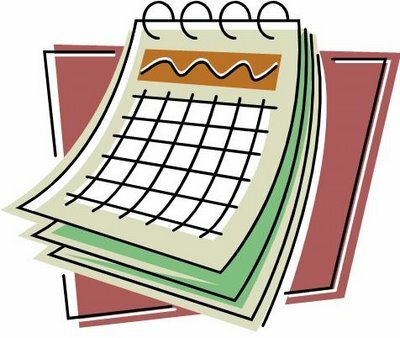 All upcoming Church of North Portland Events will be posted here. 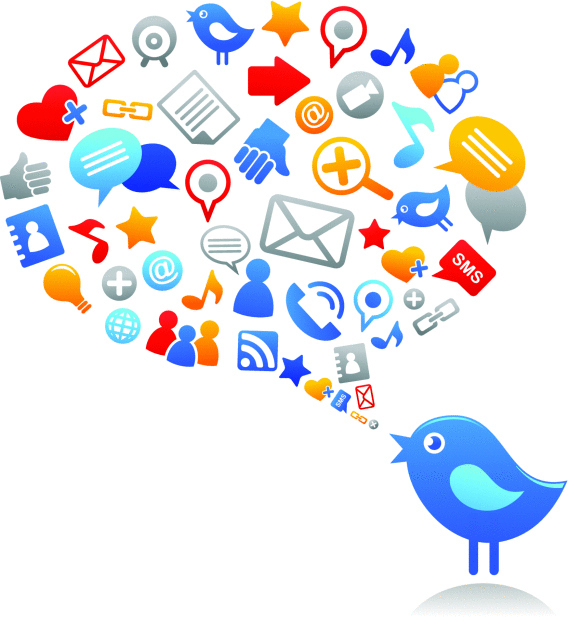 Need your event or announcement promoted?